Meizu M5 Officially Arrives In PH For PHP 7450! Home / meizu / mobile / news / Meizu M5 Officially Arrives In PH For PHP 7450! Great news! Meizu has been very active lately with their comeback bid here in the Philippines. 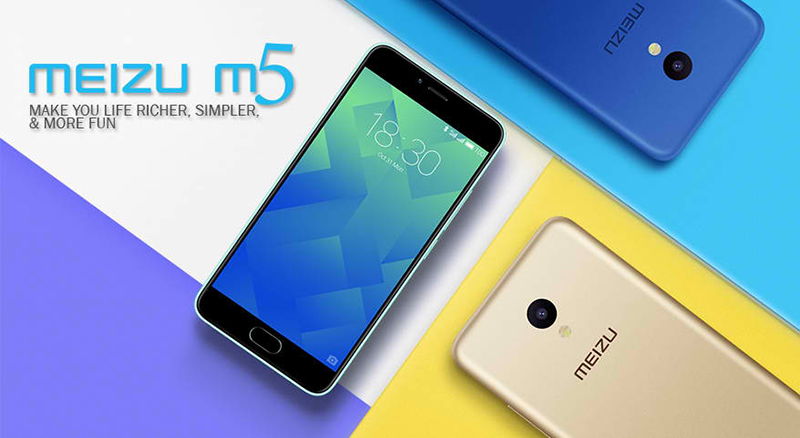 As a matter of fact, the company just launched the affordable yet seemingly very capable Meizu M5 recently. It's a hip looking entry-midrange phone! As a refresher, the Meizu M5 is an entry-midrange smartphone with colors targeting the younger generation. It sports a CNC crafted polycarbonate body w/ 5.2 inch HD IPS screen w/ bluelight filter coating against eye damage. There's a 13 MP CMOS sensor at the back! Under the hood, there's a 1.0 GHz 64 Bit MT6750 octa core processor paired with Mali T860 graphics unit and 2 GB of RAM to handle most of the basic to moderate smartphone task and gaming. Related: Meizu M5 Note Goes Live In PH, Price Starts At PHP 9990! It has large enough 16 GB of expandable internal storage, 3,070 mAh battery capacity, 13 MP f/2.2 PDAF main camera, 5 MP front facing camera, LTE connectivity, and mTouch fingerprint sensor in front. This handset boots with Android 6.0 Marshmallow OS w/ Flyme OS 5.5. At Lazada Philippines, Hellotronics is officially selling the M5 for PHP 7,450 only. 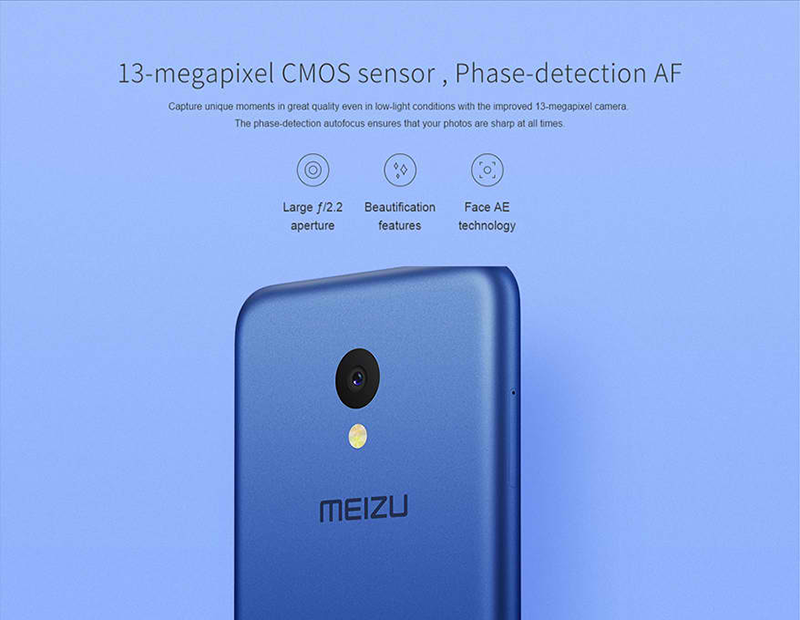 That's a great price for the specs and well regarded quality of Meizu!